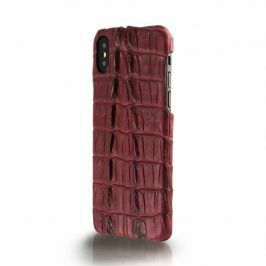 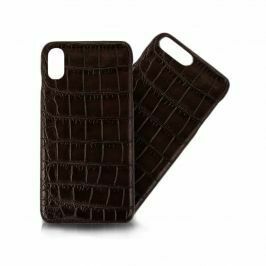 Whether in noble alligator, in exotic python, in classic or in trendy calf leather, these luxurious iPhone cases stand out for their unique character and their pleasant feel. 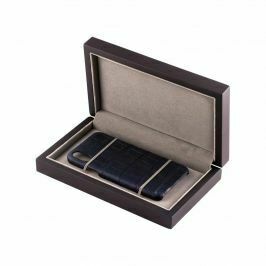 Always in your hand or in your pocket, you will find that these precious leathers get an incredibly nice patina over time. 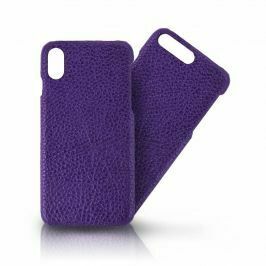 Designed and manufactured by ABP Paris, a master of his craft.